The use of automated speech recognition (ASR) engines for mobile applications is on the rise. 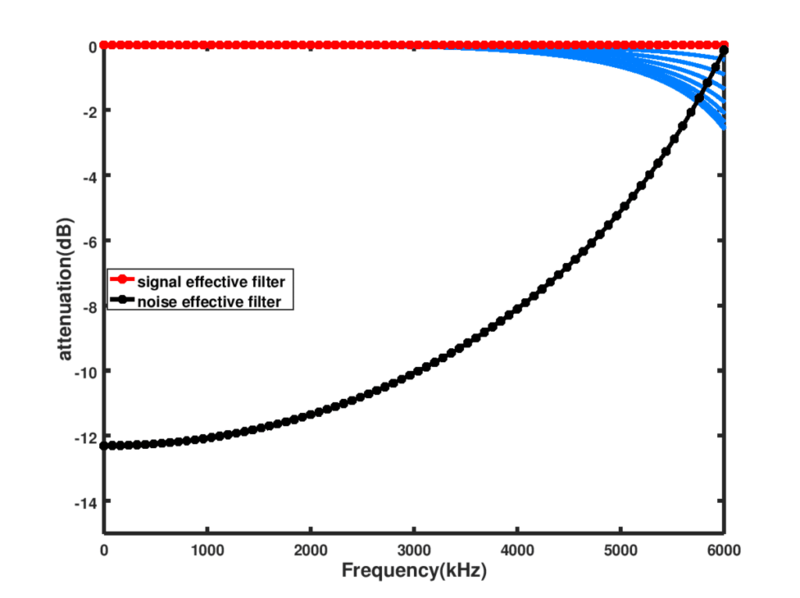 Though, in theory, increasing the number of microphones affords increase in signal to noise ratio (SNR), practical constraints such as computation complexity and latency limits the realistic number of microphones that can be used. Algorithms that tend to rely on single pre-computed filters are a gold standard. We present the use of four microphones, which is the minimum number of microphones required for 3-dimension disambiguation of spatial direction of audio sources. 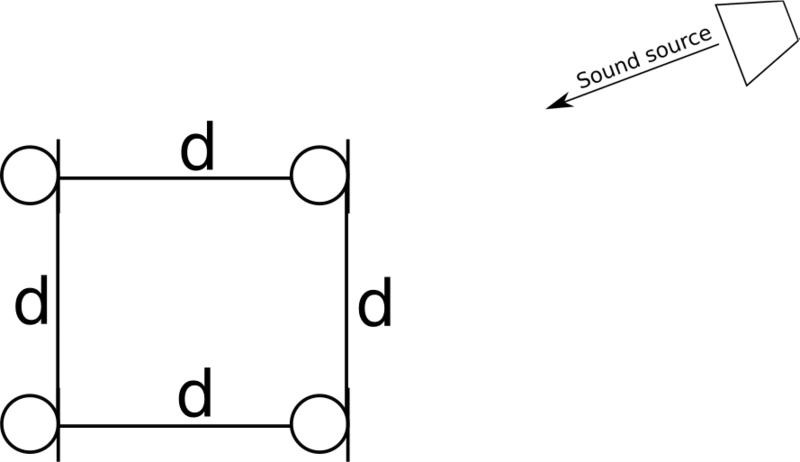 Without loss of generality, we considered the relaxed dimension of 2-dimension audio beamforming with four microphones in a square topology. The single filter can give us gains up to points using only 4 microphones. A sample of the results on real data is shown below on Figure 3, with a SNR improvement of . The SNR improvement can be enhanced using single channel noise suppression and AGC on the beamforming output.